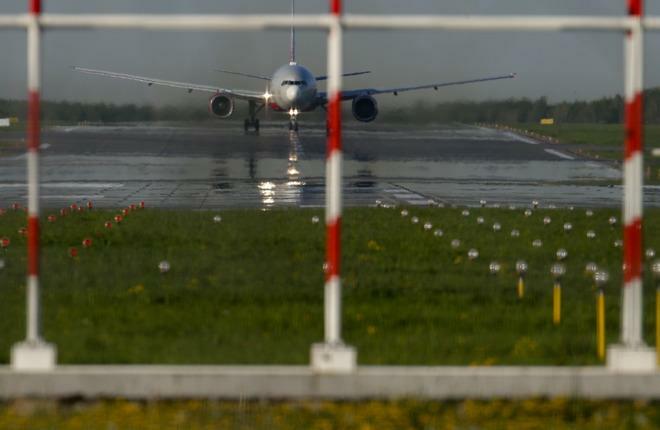 After May, when Russian airlines saw their combined traffic growth rate reach around 26% year-on-year, the rate slowed in June to 18.4%, Russia’s Federal Air Transport Agency (FATA) reports. A total of 10.314 million passengers traveled with Russian carriers last month. The seat load factor increased by 0.7 percentage points to 83.1%. Cargo traffic grew 16.2% year-on-year to 89,800 tons. The combined passenger traffic growth rate in January through June stood at 21.2% (46.150 million passengers). The load factor increased 2.5 p.p. over the same period, reaching 80.3%. Some 528,900 tons of cargo was transported, up 21% on the same period last year. FATA does not provide detailed data on individual airlines. Although the market seems to be slowing down compared to the surge reported in the first half of the year, the traffic growth rate still remains quite impresive. This is partly explained by last year’s crisis-induced low point from which the current growth started. Once the national currency became stronger, the demand for air travel kicked back, primarily on international routes. The airlines reacted by increasing carrying capacities, which also contributed to the current upward trend.